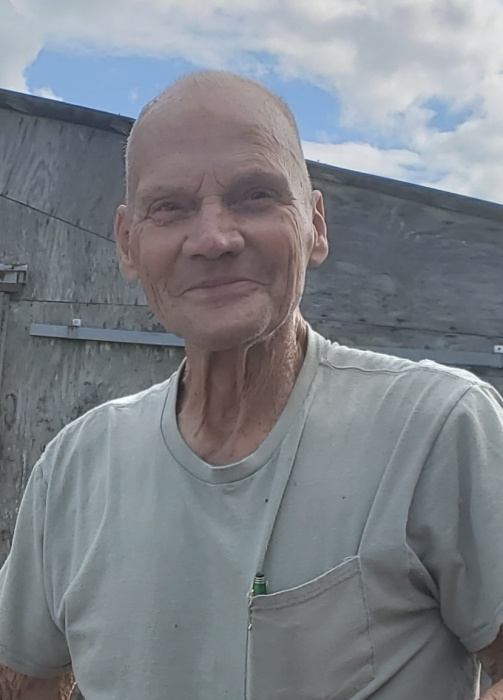 Mr. Carl O. Calloway, age 79, of Salem, passed away Sunday, March 31, 2019 at his home. Mr. Calloway was born September 4, 1939 in Corydon, Indiana the son of Roscoe and Goldie Kinter Calloway. He was the owner of C and A Custom Cabinets. He was a member of Bunker Hill Christian Church. On November 7, 1959, Carl married Shirley Motley Calloway and she preceded him in death on August 11, 2017. He was also preceded in death by two brothers: Arlie Calloway and Russell Calloway, a sister: Betty Tomes, a granddaughter: Maggie Strother and his parents. He is survived by two sons: Scott Calloway of Salem and Dino Calloway of Georgia, a daughter: Donna Calloway of Salem, a brother: Jay Calloway of Salem, two sisters: Elsie Banet of Lanesville and Linda Murphy of Scottsburg, three grandchildren: Syvannah James, Josh Calloway and Megan Calloway and one great grandchild: Kaylyn Strother. Funeral services will be held Friday at 1:00PM at Weathers Funeral Home. Burial will follow in Bunker Hill Cemetery. Visitation will be Friday from 10AM-1PM at the funeral home.